On 08/06/2017, Sigma is honored to become the main M&E contractor of high-end apartment, commercial and office complex FLC Twin Towers. 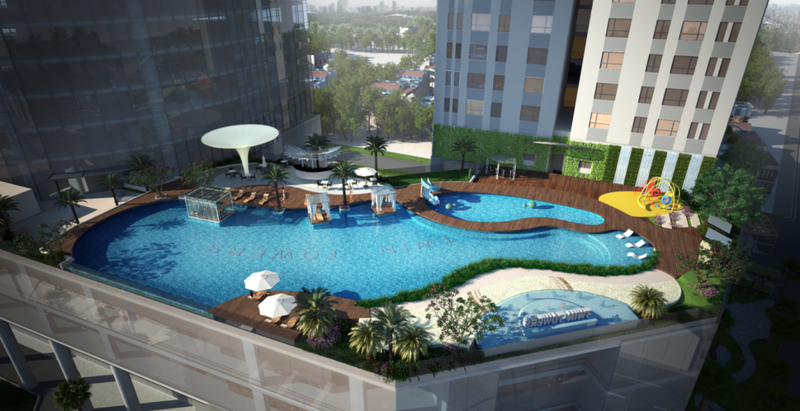 The project owns the most favorable location in Hanoi, integrates many facilities based on international standards, green space and synchronous technical infrastructure. Besides, with the height of 50-storey apartment block, from the FLC Twin Towers, residents can broaden the view of the entire area. In addition, another interesting experience for the residents of the building, was the whole view of the West Lake from the place of their work. FLC Twin Towers includes wide range of amenities such as: shopping malls, commercial centers, food court, outdoor swimming pool, fitness center, spa, international kindergarten…With the precinct of more than 1 hectare and the total investment is 5,200 billion VND, the project consists of 2 twin towers, including 50-storey tower including 50-storey apartment tower and 38-storey office tower. All complex M&E system of the building will be executed under the talented hands of the leading M&E experts of Sigma Engineering – the trusted partner of the investor. Beside the outdoor swimming pool which creates a sense of relaxation, the project also designed three gardens to create more relaxing green space in the heart of the city. Accordingly, a garden will be hanging between two towers, which creates the green view of residents anywhere in the building. The second garden will be designed adjacent to the apartment area to increase utility for residents with fountains, walkways… and other utilities for residents. 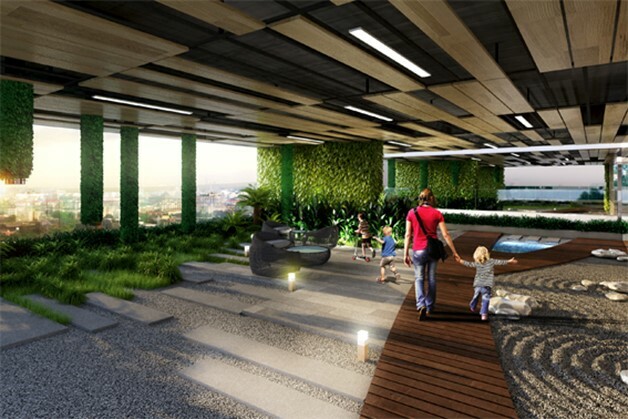 On the floor of the building, a Japanese-style eco-relaxing garden also was designed to meet the needs of the residents. 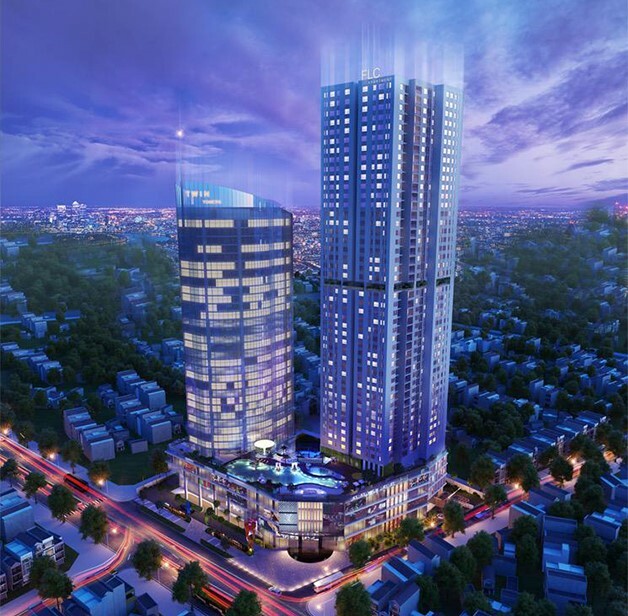 The investor, FLC is a multidisciplinary economic group with strong brand names in Vietnam with a variety of famous project such as FLC Quy Nhon, FLC Sam Son, and the next will be a “brainchild” named FLC Twin Towers. The whole building is consulted and supervised by the most prestigious contractors in Vietnamese market, ensuring the 5-star service standards in a smart way, to bring the comfort and sophistication to the users. Being one of the leading companies in the construction of M&E services, Sigma was honored to install and complete the entire M&E system of the project. With its outstanding capacity, Sigma pledged to complete the project on schedule to actualize the beauty of one of the “greenest” buildings in the capital.